Fetch! Grooming, Premium Food, Boutique. Orland Dog Care Inc.
You will find everything you need to make your dog feel special and loved. We have a broad selection of the highest quality, healthy, stylish, safe and unique products for ALL size dogs! We offer professional grooming services in a caring, clean, safe and relaxed atmosphere. We have 4 groomers on staff with over 50 years combined experience! 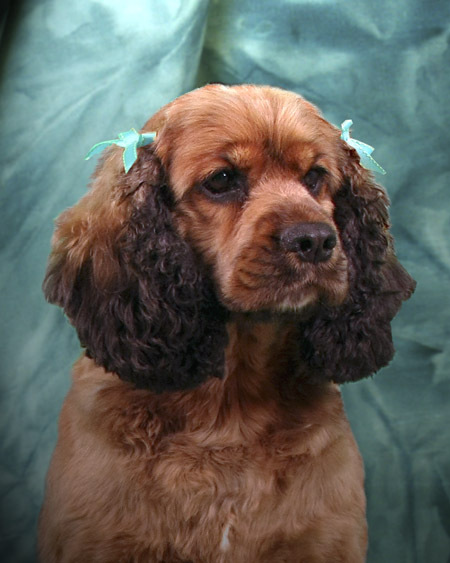 We are experienced in handling the wide variety of sizes, temperments and ages of all breeds of dogs. 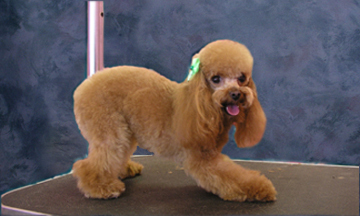 In order to create a relaxed environment our grooming services are provided by appointment only. Your dog will be here only as long as it takes to groom him/her. The time it takes varies with different breeds and depends on the type of coat, the condition of the coat and temperment of your pet. On average you can expect to have your pet back between one and half and three hours. 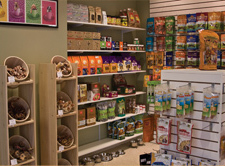 We carry an extensive selection of premium and all natural foods and treats. 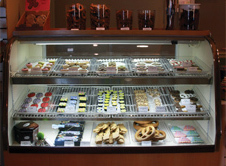 Be sure to visit our doggie bakery for that extra special treat for your dog! We look forward to serving you and your pet! © 2013 Orland Dog Care Inc.